ANDOVER – Paul, Viki and their two daughters Amanda and Emily Allin are finally in the final steps of transferring over their bakery business to Andover upon the recent selling of their former property Creative Crust within Meadville. (From Aug. 10 edition). According to Viki Allin their new business will go by the name Bakery on the Square, as it will is located at 34 Public Square in Andover, and is tentatively scheduled to open towards the end of September depending on how quickly they finish up all the work required on the inside. For those unfamiliar with their products, Viki said that their family specializes in lots of homemade items including the use of a 165 year old sour dough starter recipe through Allegheny College Professor Eric Pallant, as well as a sour dough recipe that Paul himself has utilized for over 12 years now. 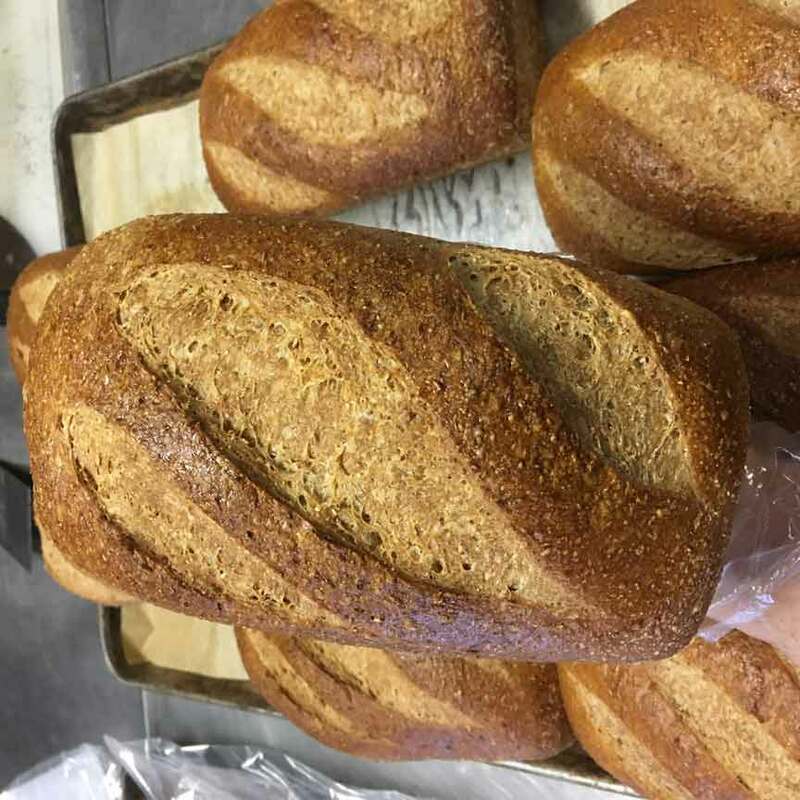 In addition to those items the Allins also make many other varieties of sour dough breads, tradition breads, as well as pastries including scones, biscotties, quiche tarts, cookies, hand-laminated croissants, cream cheese Danishes, as well as Amanda’s famous cream tarts, muffins, brownies and fruit bars. Upon their opening, which will likely include the hours of Wednesday through Sunday in the morning, as well as evening hours Friday and Saturday nights, the Allins also plan to make available a coffee and expresso bar that will include a variety of teas. Since making the move from Meadville to Andover Viki said she is looking forward to be part of everything that is happening with the local community. Regardless of all the work that has been required to reach this big step over the years Viki said she is excited to be part of a new adventure in a new town. For further information about the grand opening of Bakery on the Square or about the business itself, please visit their website www.bakeryonthesquare.com or follow them on Facebook. Pictured: Several loaves of fresh multi-grain bread which will soon be available within the new business, Bakery on the Square within Andover.